In addition to free lifetime support for your installation, we can also help during the entire installation phase. With every shipment of SEAFLEX, we will include an installation and maintenance package with guides that have been tailored to your specific project by our engineers. This documentation will detail where to place anchors and how the SEAFLEX units should be installed to ensure correct angles and functionality. 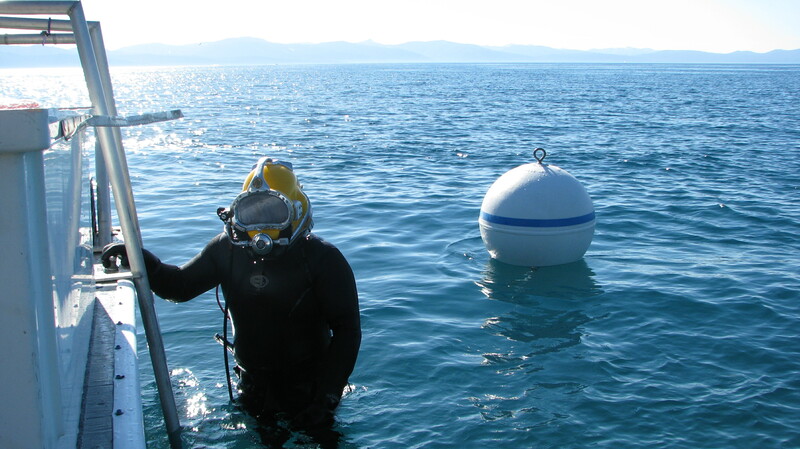 Pre-tensioning the SEAFLEX units based on current water levels is one crucial point when installing the mooring system, and we will provide you with detailed instructions on how to pre-tension the units using a customized graph and very simple, step-by-step instructions. Thousands of successful installations have been performed world-wide throughout the years. Most of our customers agree that installing SEAFLEX is in fact much easier (and cheaper) than installing traditional mooring systems. 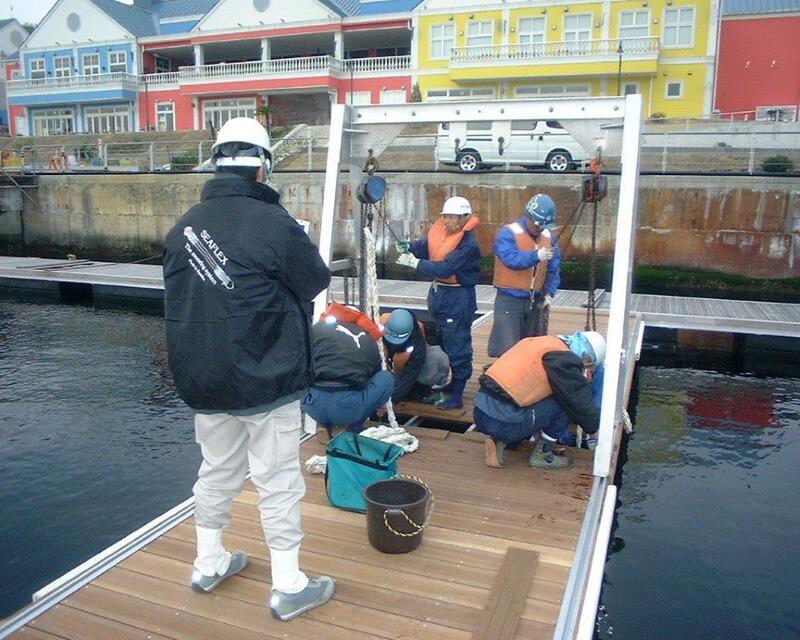 We are very proud to be able to offer our customers on-site assistance during the installation phase of the project. If requested, we can send a certified Seaflex installation supervisor who will assist the on-site team installing the mooring system. Our installation supervisors will travel anywhere in the world to ensure that the installation process is done correctly. After a completed installation, we offer free, lifetime support for all of our installations. This means that you can contact us at any time if you have any questions or concerns about your SEAFLEX mooring system.